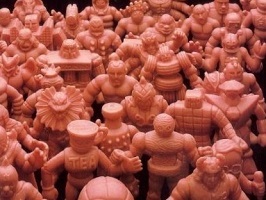 « New Future Strength Figures Discovered! The Adam Pratt OMFG figures are completed! After many hints and teaser pictures, the stunning Adam Pratt OMFG sets from uofmuscle.com are complete. There are a total of six sets available. The second set is the Weathered set. If a painted set of OMFG figures were a movie, then this set would be Blade Runner. There is a sense of reality, but the reality is dirty and lived in. The third set is the 90’s Action Figure set. 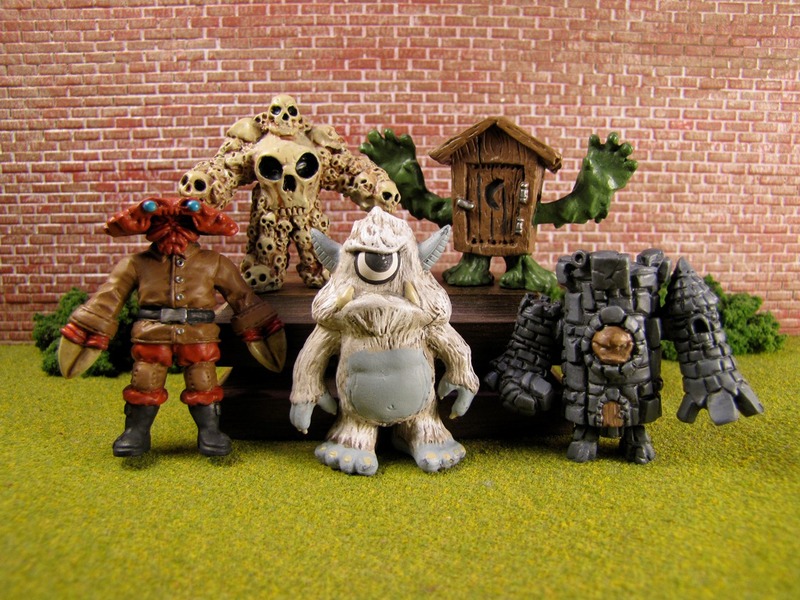 The OMFG figures were a homage to the popular, unpainted mini-figures of the 1980’s. 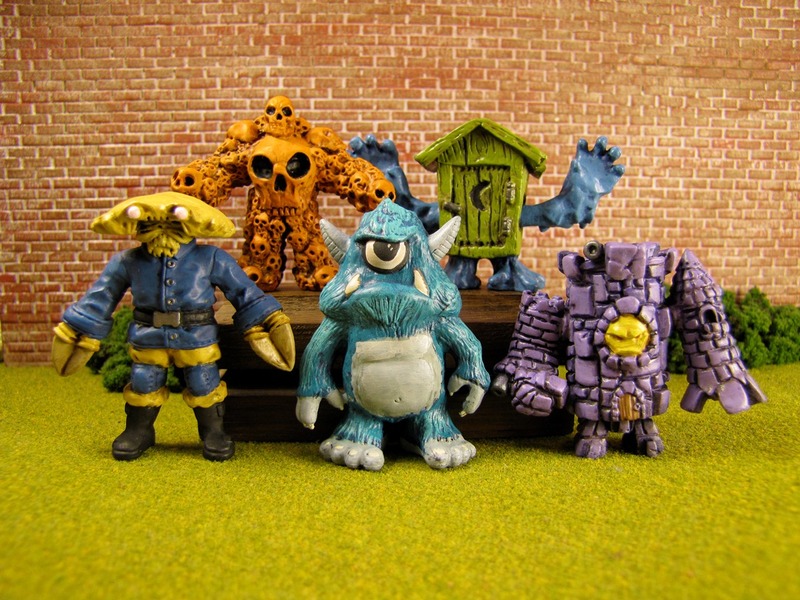 This set of figures were painted as a homage to the vibrant, and sometimes odd, color choices of many action figures of the 1990’s. 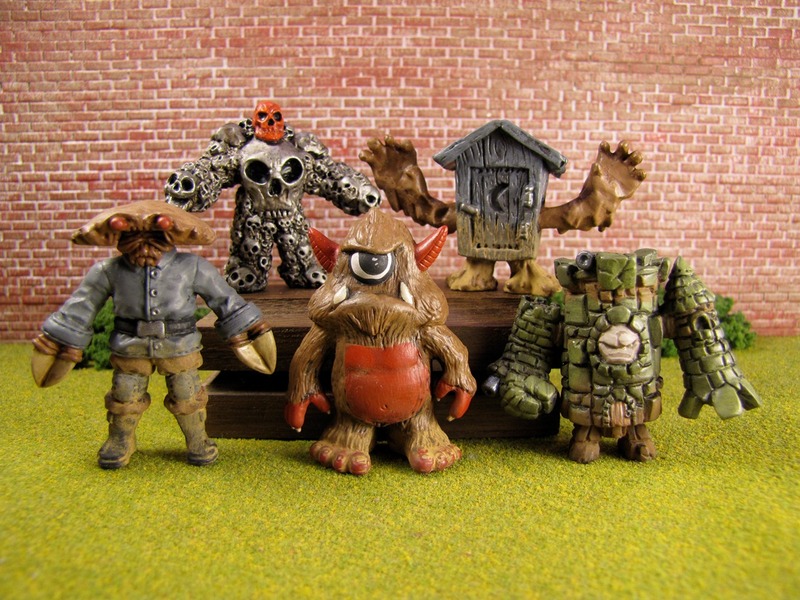 These figures should have their own VHS movie with limited edition Pogs. Anyone that knows Adam Pratt’s work knows it is truly unbelievable and stunning. If there is anyone that doesn’t know, then this will be the perfect opportunity to add some of his best work to your collection. All of the details regarding the sale of these figures have not been finalized, so be sure to keep checking UofMUSCLE.com (plus Facebook and Twitter) for all the latest updates. The only absolute, at this point, is that the first set of figures will be sold on eBay (hopefully starting this Friday). Adam Pratt, Art, Art 200, Art 300, OMFG! This entry was posted on Wednesday, June 6th, 2012 and is filed under Art, UofM News. You can follow any responses to this entry through RSS 2.0. You can skip to the end and leave a response. Pinging is currently not allowed. Adam Pratt's Custom OMFG Sets - On Sale Friday! | University of M.U.S.C.L.E.